When you begin to come up with a new bait, very often one particular product - or in this case two products - become the starting point around which the rest of the mix is built and when we began to formulate what we were hoping would end up being the ultimate food source carp bait, the aforementioned powder and liquid became uppermost in my mind. Having read up and researched the products in some depth since the initial samples had arrived, my thoughts on what it might be possible to achieve with them had changed considerably; in fact from being a little dubious initially, I was now firmly of the opinion that we might indeed be on to something a bit special. 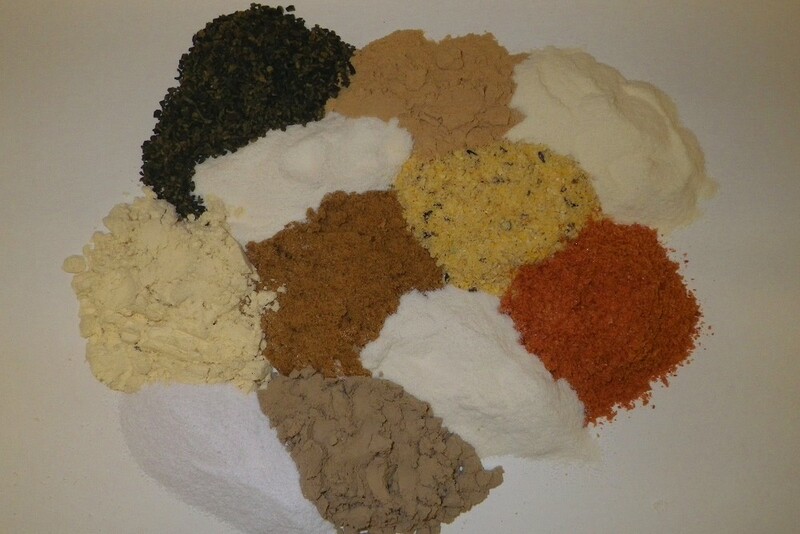 We built the prototype mix around high quality, low temperature and Pre-Digested Fish Meals and Krill, Sluis CLO, Casein, Whey Protein, Kelp Powder, Betaine HCI, Vitamins and Minerals along with an educated guesstimate at the inclusion rates of our new wonder powder and liquid. Next job was to gauge the initial feedback from some of our more experienced field testers and with that in mind we arranged for around 300kg to be rolled; this was then sent out to a number of our boys who we knew were spending time on the right type of waters. Usually in cases like this, you hear nothing for a few weeks and then feedback begins to gradually trickle in, but on this occasion the phone melted within days. Ken Townley - who undoubtedly has more experience with carp bait than most - was the first on the blower; he had taken his lake apart within days of it hitting the water and was enthusiastic to say the least. Brian Skoyles, Graham Slater and several others reported comparable successes and it was clear - even at this ridiculously early stage that we were onto something. Once we reach the stage of knowing that a bait is worth persisting with, we tend to give it a provisional name, so we all know what we are referring to; our working name for this particular concoction was…Trigga! 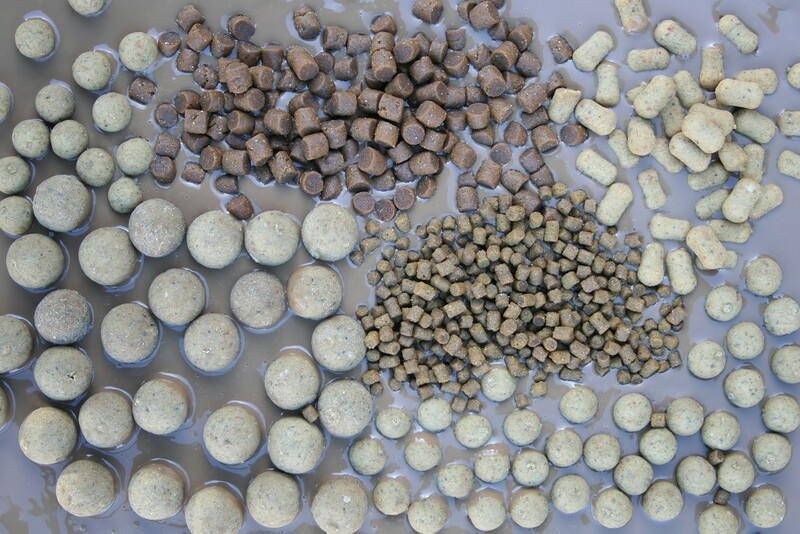 A couple of years on from the launch of Trigga, we set about putting a winterised version of the same bait out to our field testing team and I am happy to say that - as we suspected they might be - results were at least comparable. 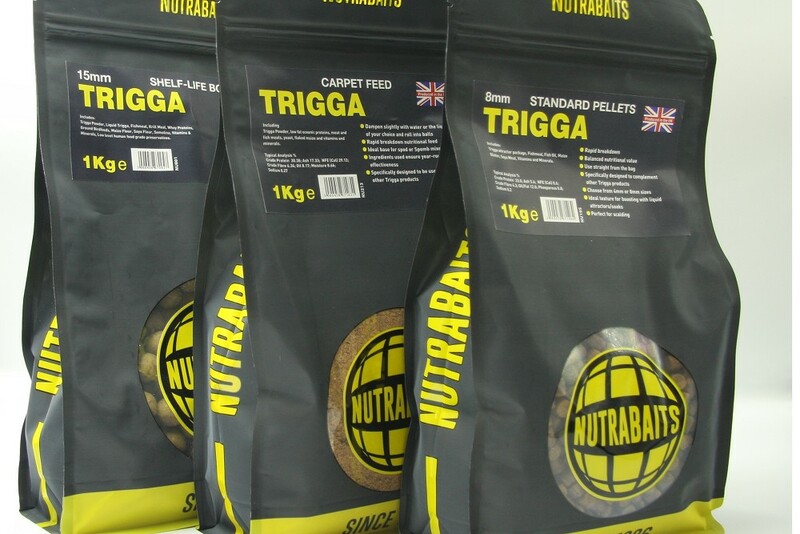 Trigga Ice is now treated by the vast majority of Nutrabaits users as year-round alternative to the standard Trigga, but undoubtedly the inclusion of natural emulsifiers, spice extracts and high quality oleo resins do increase its cold water catching capabilities. I guess the rest is history; Trigga and Ice in their various guises continues to re-write the record books on virtually every lake where it is applied sensibly and continues to amaze me in terms of what can be achieved with it. They remain - without question - the best long term carp baits I have ever come across and I suspect they always will be! A huge thank you therefore goes out for our time served fieldtesters who continue to spend hour upon hour sat behind baits of unknown potential. "Field testing….it ain’t all beer and skittles!" 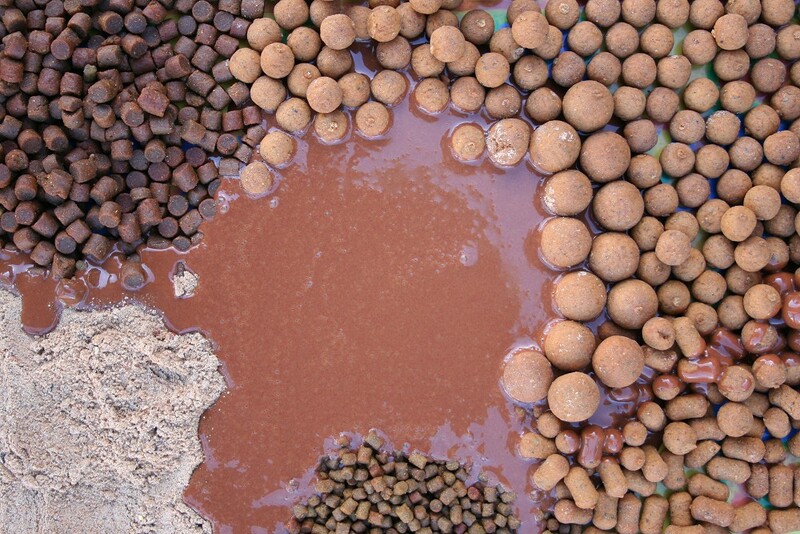 The range has grown meaningfully over the years and our exclusive Trigga and Trigga Ice attractor packages are now included in freezer bait, shelf-life boilies, pop ups, paste, carpet feeds, pellets and bag mixes. Virtually everybody I come across who has an interest in bait thinks they have what it takes to be a field tester, but in truth I don’t think many of them actually grasp what is involved; most of them want to fieldtest established baits that already have proven track record for catching big fish. I hate to disappoint you, but that is not the deal! The great bait buying public only get to hear about the success stories and the members of our product development team who have been fortunate enough to get on a real biggie before it goes on public release; they don’t stop to think that for every successful product that ends up hitting the shop shelves, there are probably half a dozen that never see the light of day due to the fact that the long term results were inconclusive.